Ghnassia & De Freitas (2001), Photographes de Rue/Street Photographers. 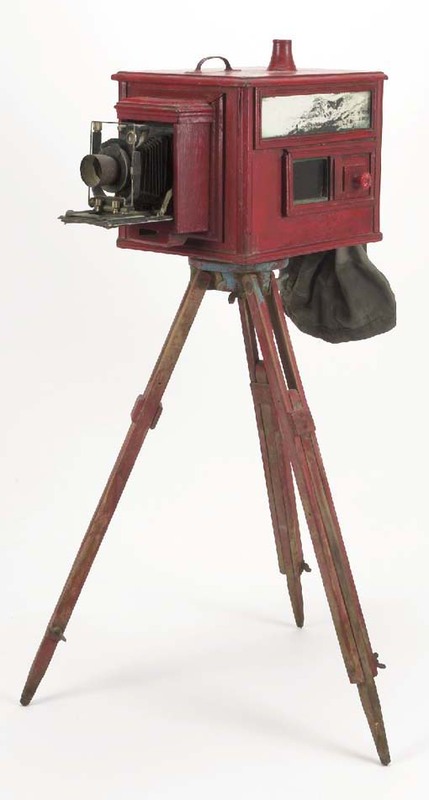 This camera was purchased from a street photographer in Izmir, Turkey where it had been used on a regular basis to photograph visitors. The style of the camera bears remarkable similarity to other street cameras in use in Greece and Turkey.